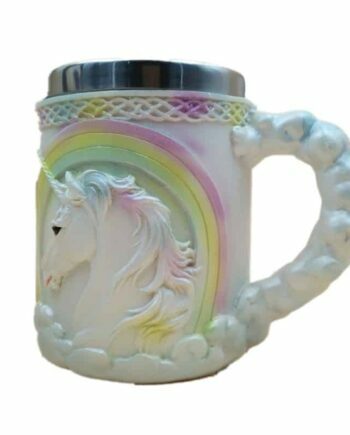 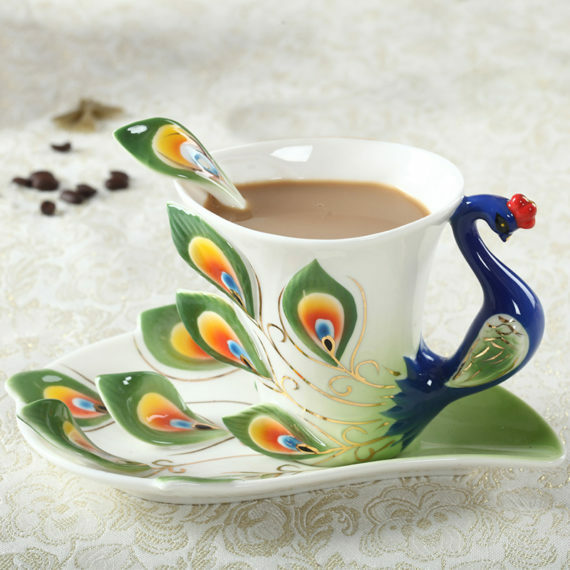 Peacock coffee mug is the new arrival in the collection. It is a beautifully designed piece of art that soothes the senses with its appearance. 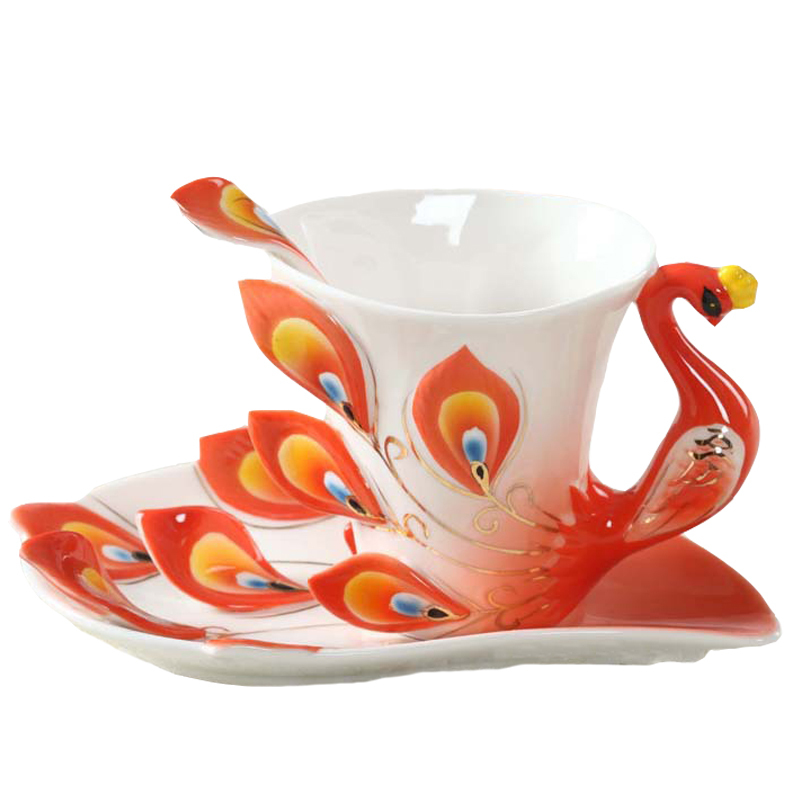 It is available in several elegant colors like orange, green, blue, red, purple, yellow, and red. 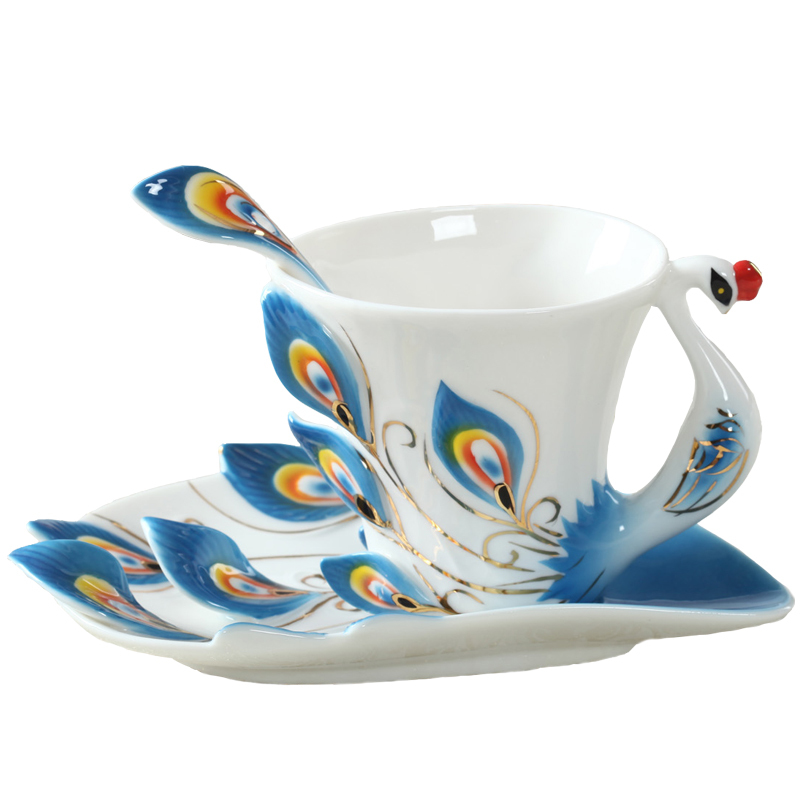 The pattern of the peacock feather is printed on white ceramic which looks attractive. 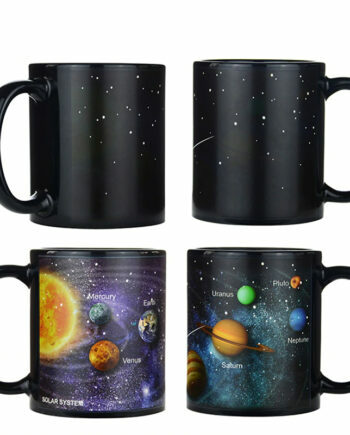 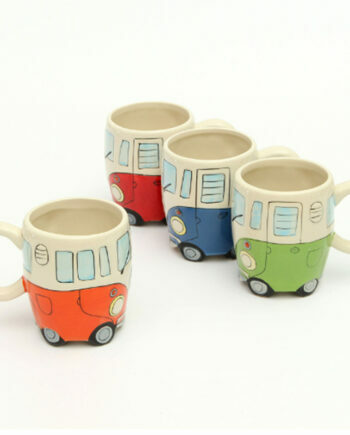 Its fantabulous design and the set can be an eye-catching item for the kitchen. 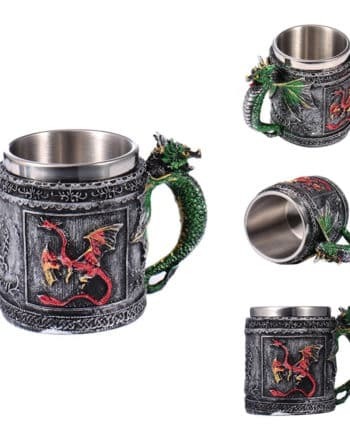 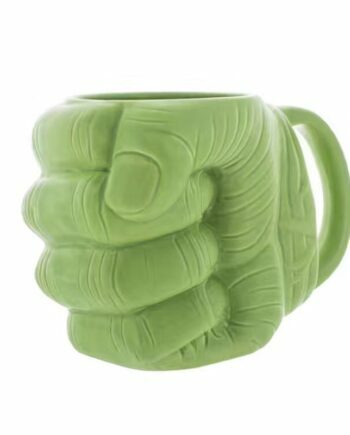 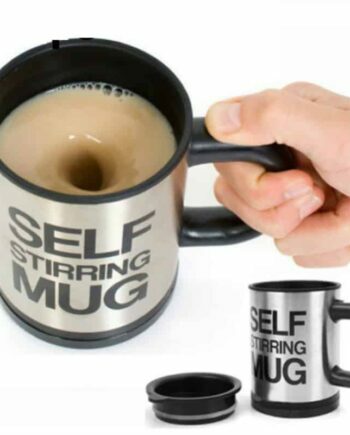 It is for sure that every guest and family member will enjoy drinking beverages in it.